Network Rail have been back down to the #LutonArches in part to deal with our request around issues about our health and well-being, also that of the pigeons. They have sent a team to remove the dead pigeons from the netting though this is not a permanent fix its certainly a step in the right direction and will lead to new future conversations. Luton Millennium Green to get a Pocket Park ? 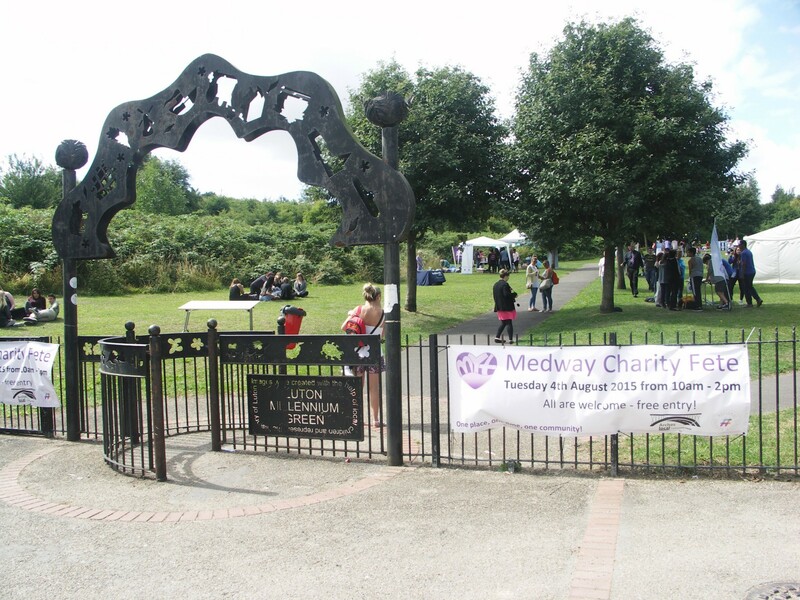 Luton Millennium Green with the help of Arches Local Big Local in partnership with Medway Plus, Medway Council, and Magpie Growers have together won a bid to transform an untended area of the park in to a pocket park. 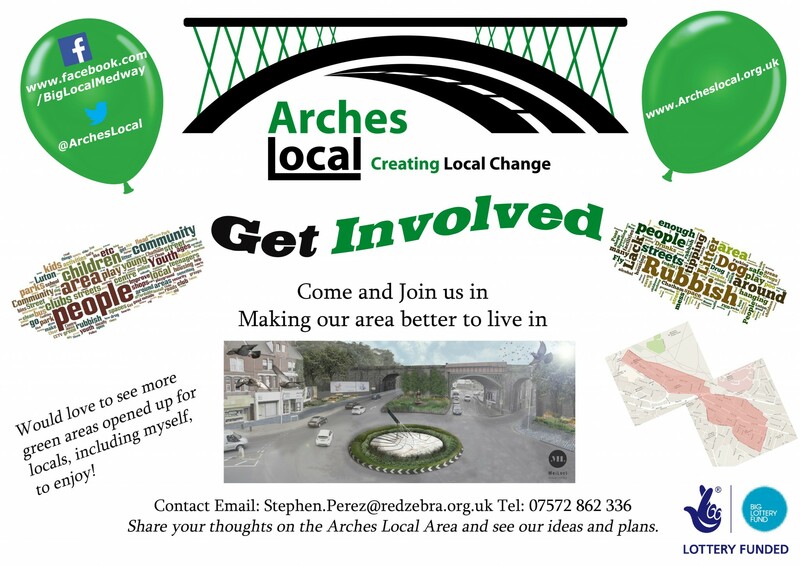 The successful bid will bring £15,000.00 of funds to invest in the park, with Arches Local planning to match the capital element raising the total to £25,000.00.